Guess! 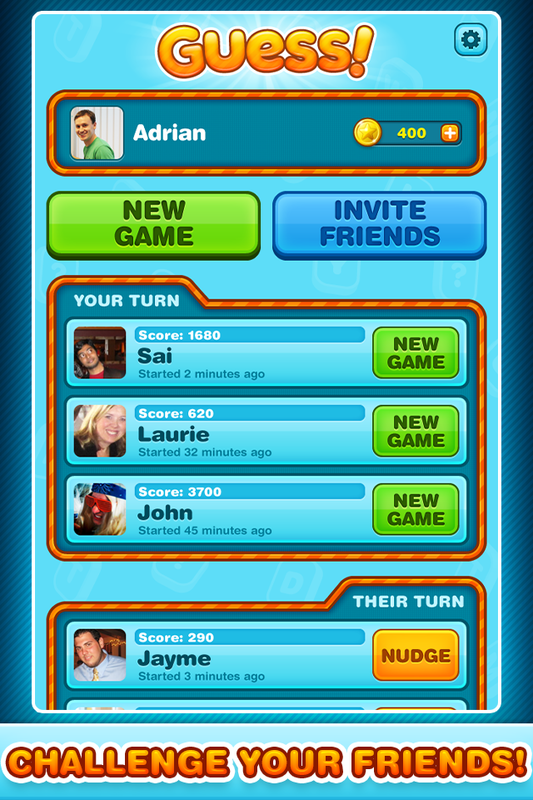 is a NEW word game that you can play with friends! Help your friends GUESS a word by providing hints–but don’t use the banned words! Will you be the word guessing master? The lord of clever hints? 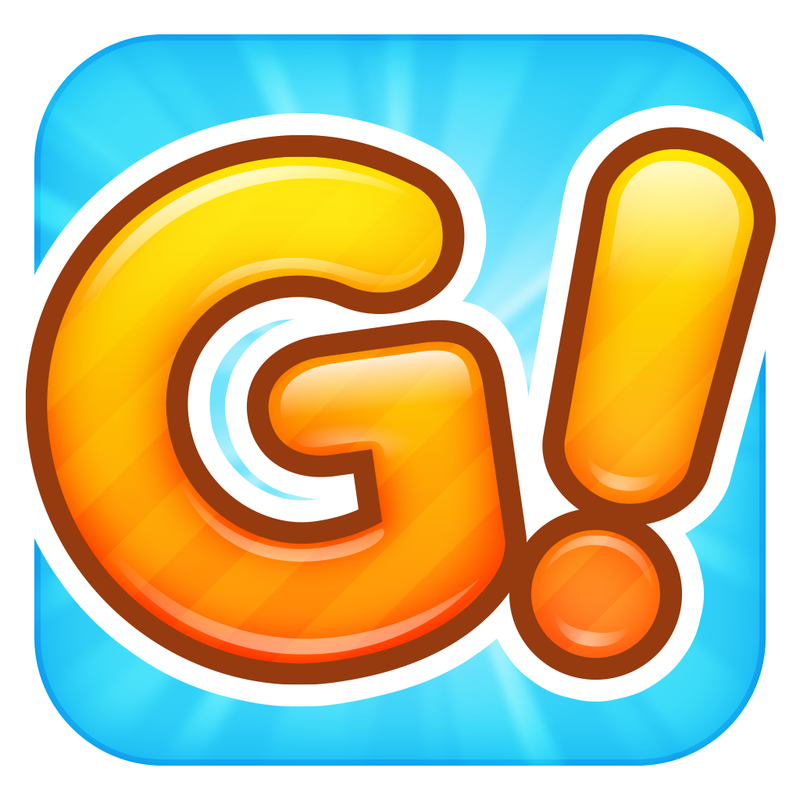 In Guess!, you can be silly, you can be smart, just don’t be boring! Love Guess!? Let us know! Review our app and send us your feedback! -Choose from a VAST SELECTION of playing cards for the most FUN word! 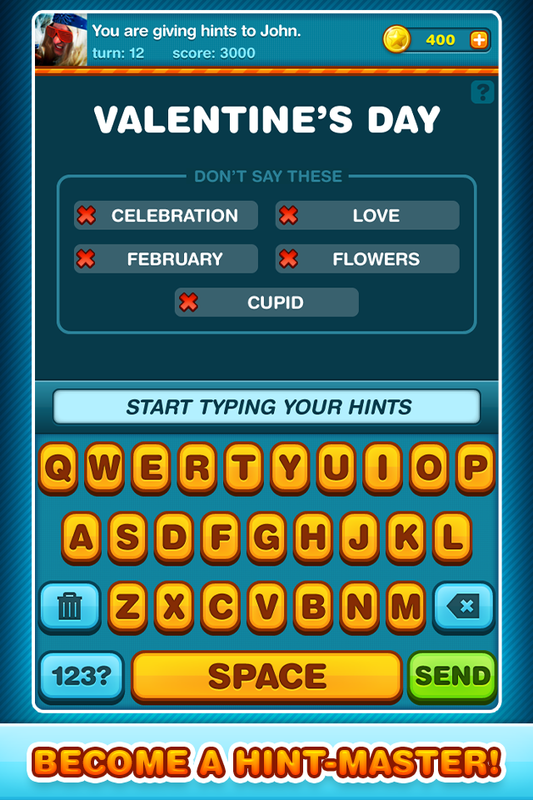 -SHARE your best hints with all your friends via facebook or twitter! 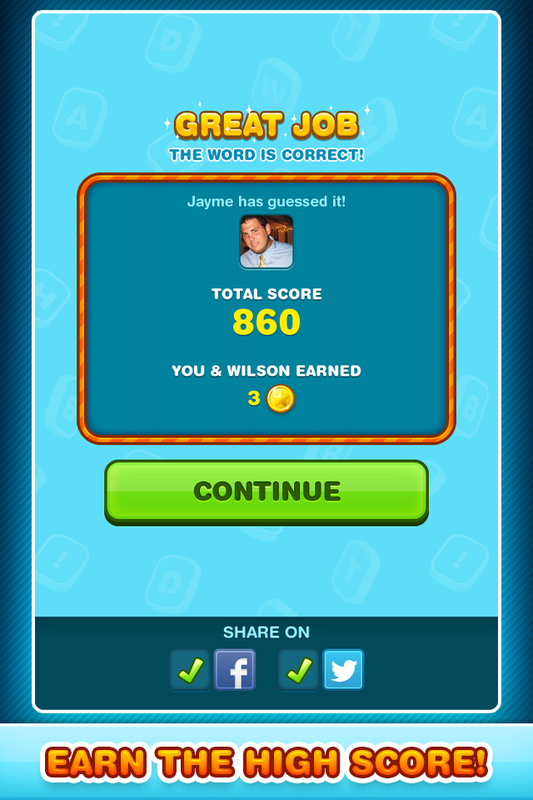 -TEST your word-knowledge against your friends’ with words of varying difficulty! -Play again and again to beat your TOP SCORE! -Sign up for NOTIFICATIONS and get notified in REAL TIME when it’s your turn! - Ask your facebook friends to help you guess! - Tweet your favorite guesses and hints!